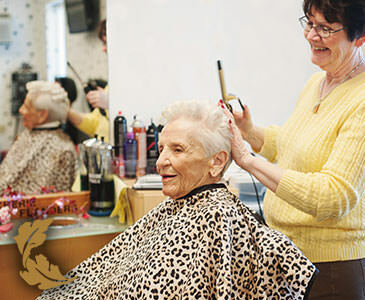 Designed for those who need assistance with life’s daily tasks, Personal Care at Legend Senior Living® offers a personalized approach that tailors services to your unique needs, delivering only those you need and desire. You pay only for the services you choose. What can I expect from a move to Personal Care? How much does Personal Care cost? Because our services are personalized to fit your needs, Personal Care rates can vary. We encourage you to contact us for assistance in determining monthly costs based on your unique situation.